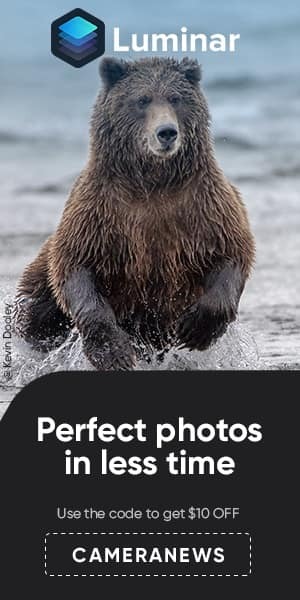 In addition to the entry-level Canon EOS RP full frame mirrorless camera, Canon to announce RF 15-35mm f/2.8L IS, RF 24-70mm f/2.8L IS, RF 70-200mm f/2.8L IS, RF 85mm f/1.2L, RF 24-240mm f/4-6.3 IS USM lenses. 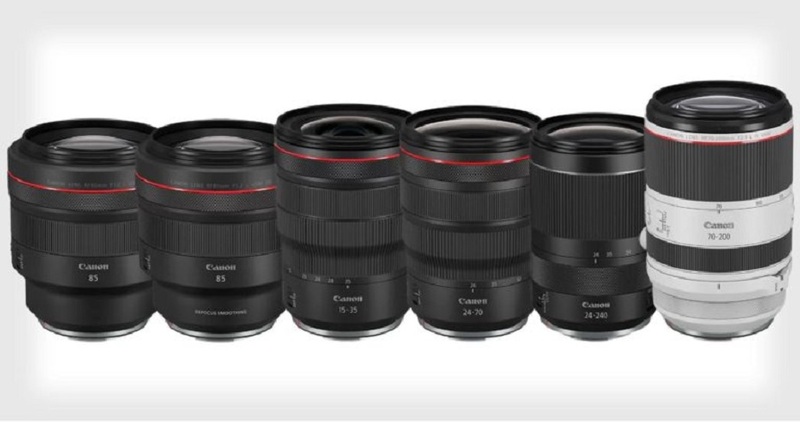 Actually the official announcement is expected to bring 8 new Canon RF lenses. 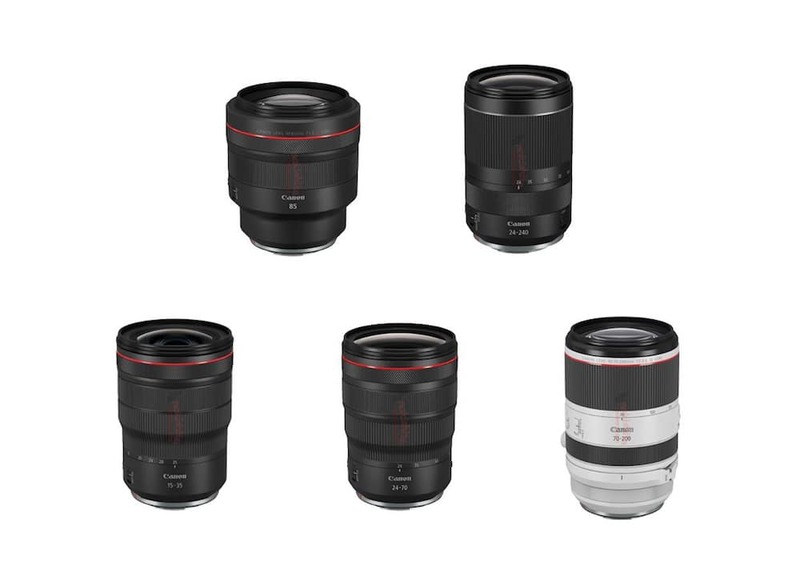 3 of the lenses could be the development announcement for 2019 such as RF 90mm f/2.8L Macro and RF 16-35mm f/2.8L. 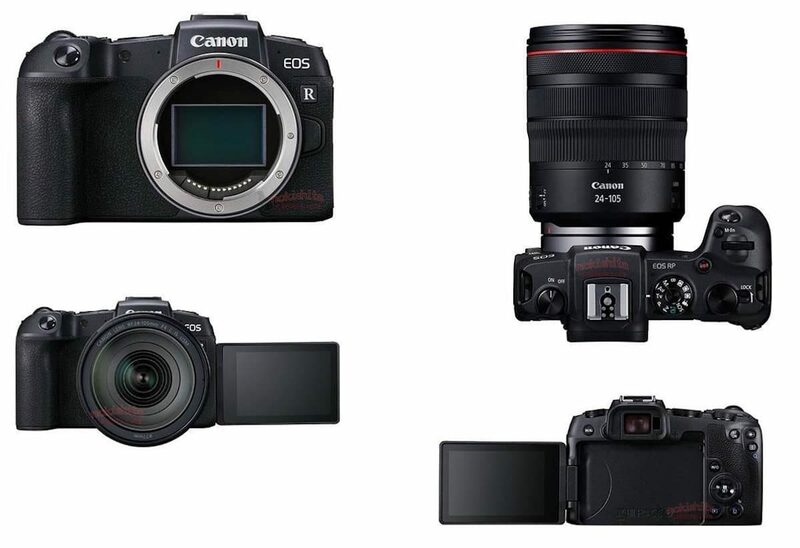 Canon is fully committed to the EOS R mirrorless system. 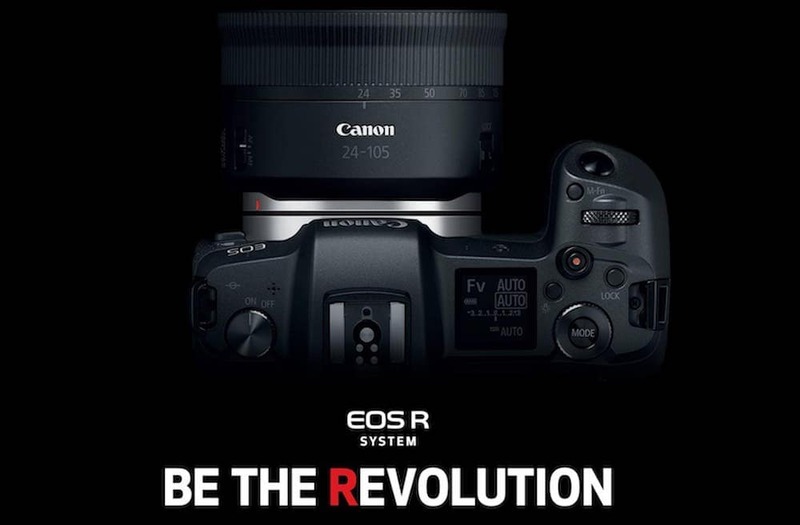 Today the rumors around the web indicates that the high megapixel Canon EOS R camera will feature a 100MP sensor and IBIS. 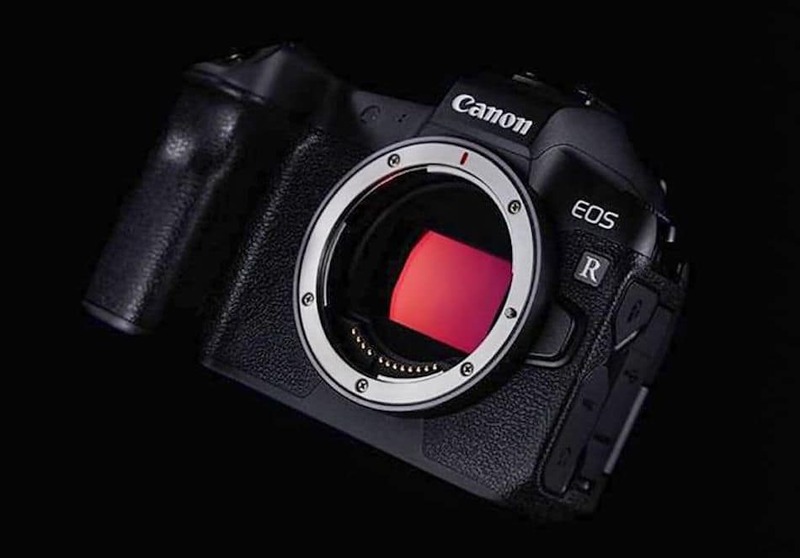 We already report that Canon will release a new 75MP+ Canon EOS R mirrorless camera to replace the current Canon EOS 5DS & 5DS R.